Genuine AVON Redcrest hypalon dinghy. Extreme UV resistance, nearly indescrutible, very hard to find in good to excellent condition. Served as identical spare to my primary tender. Stores easily in a cockpit locker! 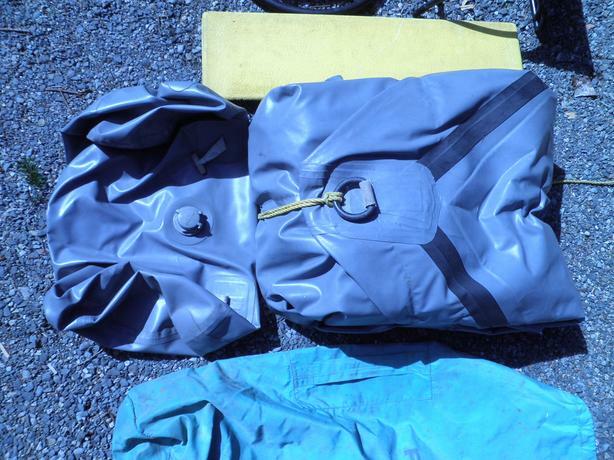 Comes with original bellows, oars, inflatable and fiberglass seats, and outboard bracket. Valves are in perfect shape.